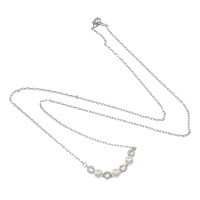 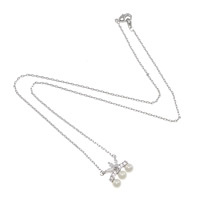 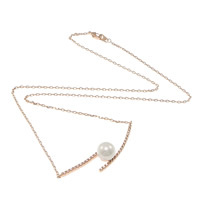 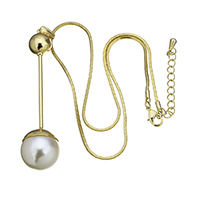 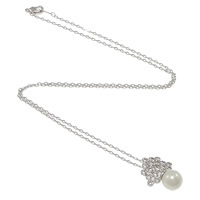 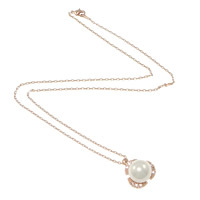 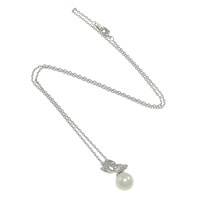 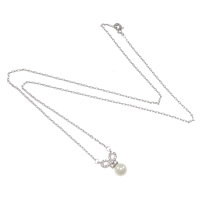 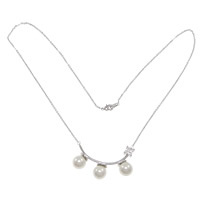 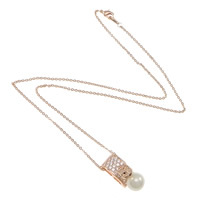 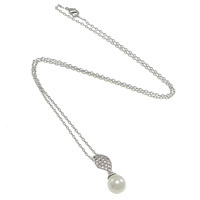 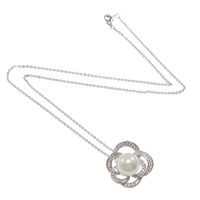 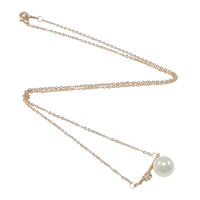 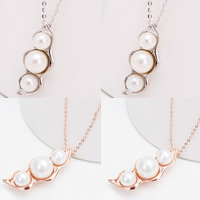 - Some glass pearl necklaces are hot here at Gets.com. 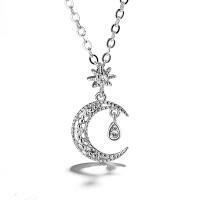 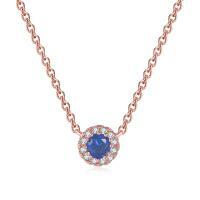 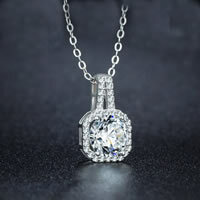 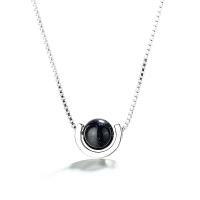 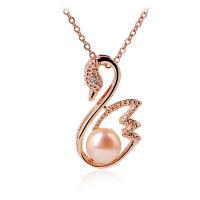 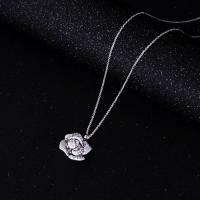 These necklaces are designed into elegant styles. 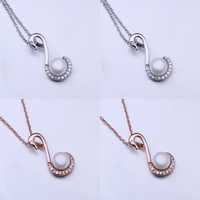 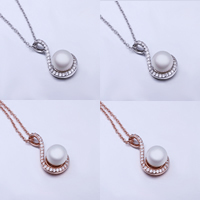 Beside glass pearl necklaces, we also have other glass pearl jewelries such as glass pearl earring, glass pearl bracelet, pendants, etc.